Maybe you have been socializing with your friends on the Cumberland Ave. Strip near downtown Knoxville. You’ve consumed some beer and you are on your way home. An officer stops you because he believes you were weaving in your lane – or maybe your taillight was out. The next thing you know, you are being asked to take field sobriety tests. Even though you believe you performed these tasks well, you are requested to submit to a blood test or a breath test. You are next escorted to Knox County, TN jail. A pleasant evening has just gone horribly wrong. Your family will be disappointed in you and your future will take a turn for the worse if you are convicted. Your job prospects, your life insurance, health insurance and of course automobile insurance will all be adversely affected if you don’t win this case. You will lose your driver’s license if you are not acquitted. 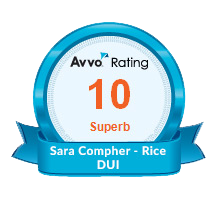 You need a law firm that knows the intricacies of DUI defense. You are only going to get one shot to avoid serious consequences and losing this case is not an option. The prosecutor can still try your case and attempt to prove you were impaired even if your blood or breath isn’t tested until hours later. Waiting may actually cause your blood alcohol level to increase! The arresting officer will testify at trial as to what he observed, heard and smelled when he stopped you. The officer will detail your demeanor, your speech, your admissions (your Miranda rights don’t always apply! ), your appearance, the odor of alcohol on your breath or person – all things that the prosecution hopes will ultimately convince the judge or jury that you were intoxicated at the time of your arrest. If you agreed to provide a sample of your blood or breath for analysis, it will be tested by devices maintained and calibrated by the Tennessee Bureau of Investigation. But even if your blood or breath test result is .08% or more, all is not lost. A knowledgeable lawyer may be able to prevent the result from being introduced in court due to a violation of your constitutional rights or due to a sample collection or laboratory analysis error. If you decide to venture into court on your own, without legal representation, you have a lot to lose if things go wrong. At a minimum, you’ll go to jail if you’re found guilty, even for a first offense. Tennessee is one of a handful of states that requires mandatory jail time for first offense DUI convictions, so you must spend at least 48 hours behind bars. You will also have to pick up trash on the side of the road wearing a vest advertising that you were convicted of Drunk Driving. If your chemical test result is .20% or higher, jail time escalates to a minimum of seven days – even on a first offense. All served consecutively, day for day. At most, you could face incarceration for a period of up to 11 months and 29 days for a first offense. You will lose your driver’s license for a year – just as if you had declined to take the blood alcohol or breath test. You must attend an alcohol treatment program, and you will likely be required to place an ignition interlock device on your car. You must pay for the installation and after it’s in place, you won’t be able to start your vehicle without blowing into the device first to establish that you’re sober. The cost is over $100 per month. When you face penalties such as these, it only makes sense to go to court armed with qualified legal representation. A lawyer at Oberman and Rice will meet with you to establish the strengths and weaknesses of the case against you. It’s possible the officer made one or more mistakes when arresting you that could affect a conviction, but you won’t know until you consult with one of our attorneys. We’ll help you determine the best course of action to take in court – and with the prosecutor before court – to minimize the effect one mistake can have on your life. When you have someone fighting for your interests, someone who cares and is knowledgeable about the law and who has a proven track record, your chances for a favorable outcome increase. 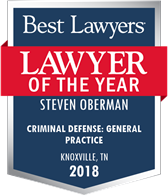 Knoxville County, Tennessee DUI lawyer Steve Oberman knows DUI law and has earned the respect of both clients and his peers. He’s a noted speaker on tactics of DUI defense, having addressed bar associations and organizations in 30 states, Mexico and Canada. 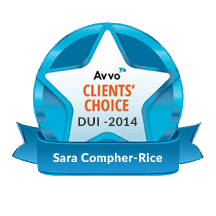 Call Oberman and Rice today if you’re facing a DUI conviction in Knox County. The sooner you reach out to us, the better – the first hours after an arrest are the most critical. 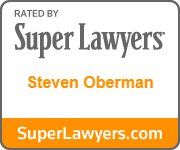 While the lawyers at Oberman and Rice don’t take every case that contacts them, they can explain your legal rights and assess the case against you. If they believe they can assist you in minimizing the consequences, they will advise you accordingly. 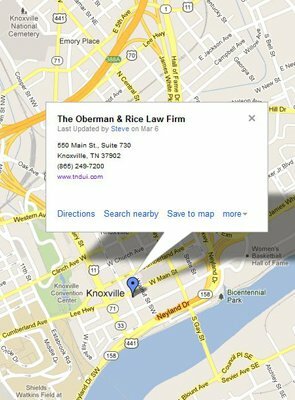 Mr. Oberman is the only Knoxville lawyer Board Certified in the specialty area of DUI Defense by the National College for DUI Defense. He participates in the defense of every case. 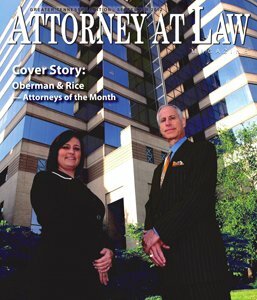 Call Oberman and Rice at 865-249-7200 to speak with one of our qualified attorneys and find out where you stand, or visit our website at www.tndui.com for more information about the consequences of a Tennessee DUI conviction and find out what the chances are of an acquittal. 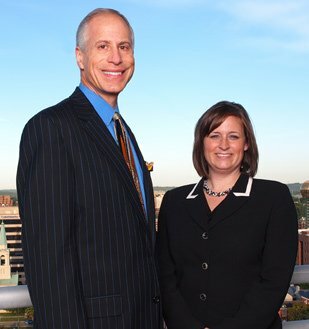 Learn more about the qualification s of Oberman & Rice attorneys here. You don’t have to go down without a fight. Having experienced representation can make all the difference.